Nancy Kerrigan is an American ice skater who was born on October 13, 1969. Dancing With the Stars and Saturday Night Live account for some of Nancy Kerrigan's recent TV appearances. 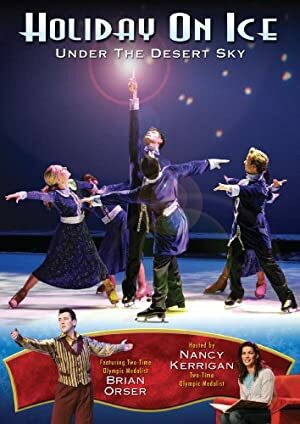 Nancy Kerrigan's recent filmography includes the movies Blades of Glory (2007) and Holiday on Ice: Under the Desert Sky (2006). Nancy Kerrigan's most popular track on Spotify is "The Best" from the album What's Love?. As of 2018, Nancy Kerrigan has appeared on about 2 TV shows. Some of the most recent Nancy Kerrigan TV appearances include Dancing With the Stars and Saturday Night Live. 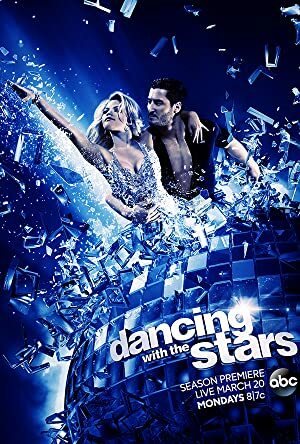 In 2017, Nancy Kerrigan was a cast member on Dancing With the Stars. 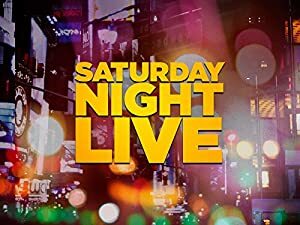 In 1994, Nancy Kerrigan was a guest on and hosted Saturday Night Live. As of 2018, Nancy Kerrigan has appeared in about 4 movies. Some of the most recent Nancy Kerrigan movies include Blades of Glory, Holiday on Ice: Under the Desert Sky, and The Easter Egg Adventure. 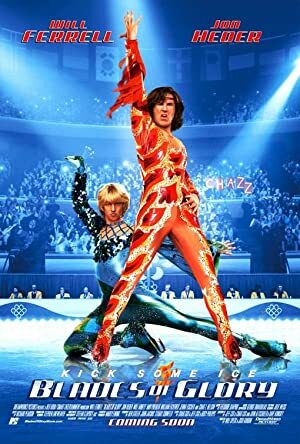 Blades of Glory, released in 2007, featured Nancy Kerrigan as Attractive Official--Herself. Holiday on Ice: Under the Desert Sky was released in 2006. 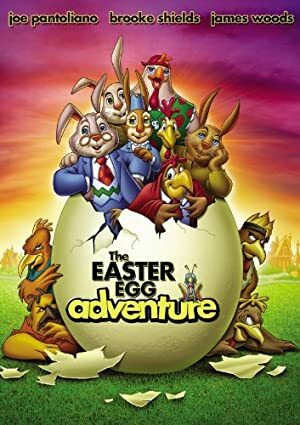 Nancy Kerrigan appeared as Bernadette Baker in The Easter Egg Adventure, released in 2004. As of 2018, Nancy Kerrigan has 0 followers and a popularity score of 0 on Spotify. What's Love? is a popular album by Nancy Kerrigan. Notable tracks from this album include The Best. The Best is the most popular track from Nancy Kerrigan, scoring 0 out of 100 on the popularity scale. The Spotify popularity score is on a scale from 0 to 100 and reflects the number of times the song has been played and how recently it has been played.